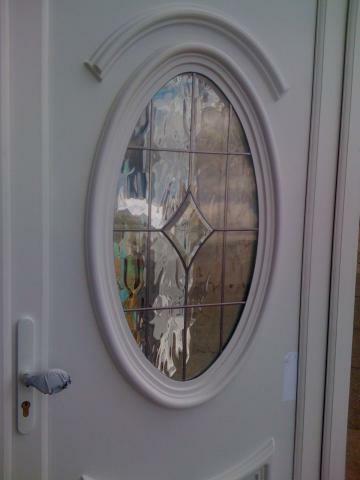 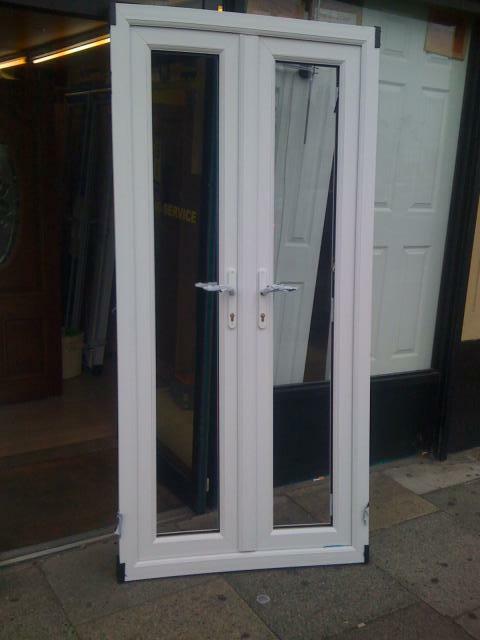 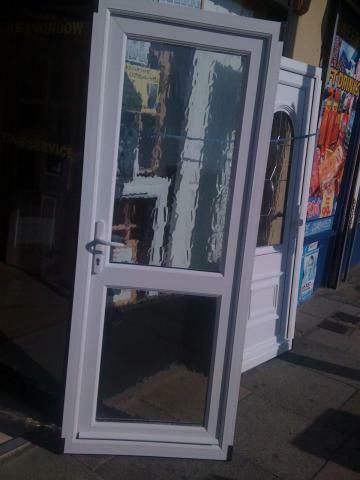 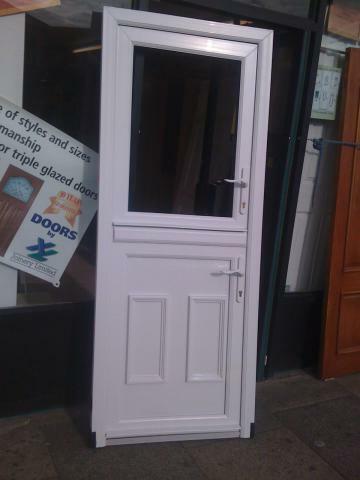 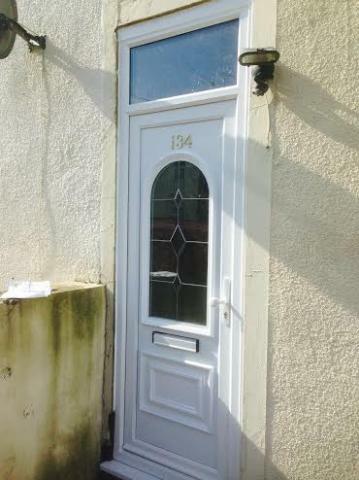 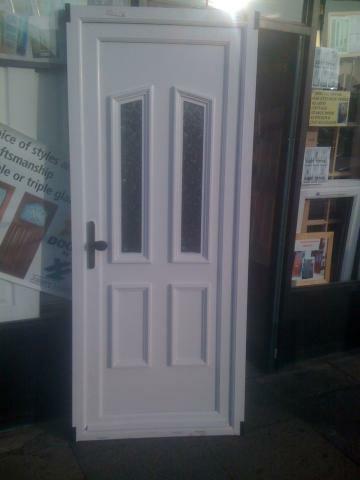 White multi locking upvc doors. 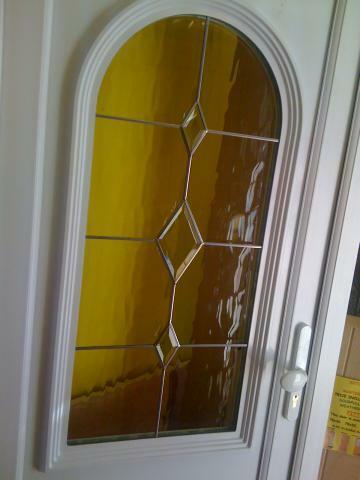 Choice of Obscure or clear glazing. 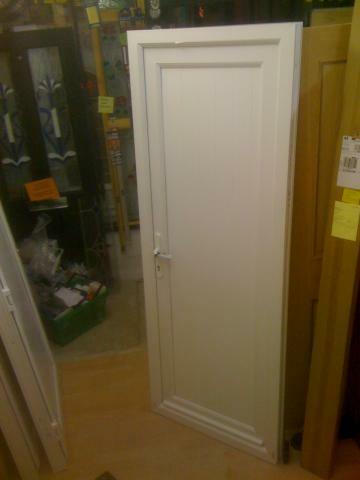 Made to your size 2-3 weeks. 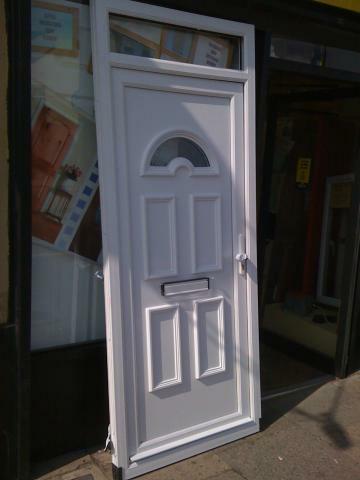 Above is the Bordeaux II with woodland glazing, white letter plate, white pad/lever handles and standard threshold you can also get a lower 30mm threshold. 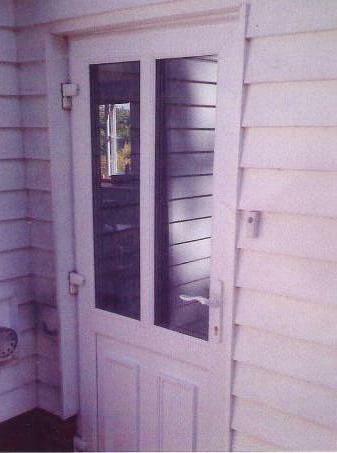 Photo to right on standard 50mm threshold and 30mm threshold. 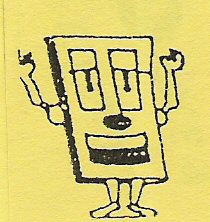 Door sill is also included. 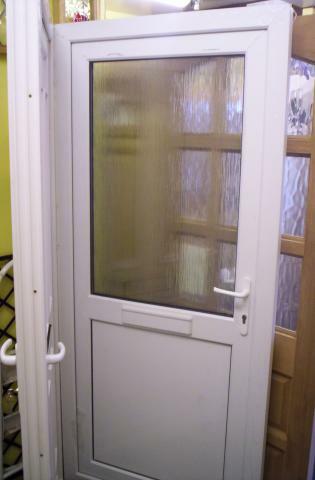 Multi locking, far superior to superstore doors which only come one size,they don't come and fit them and are cheap and easy to break into. 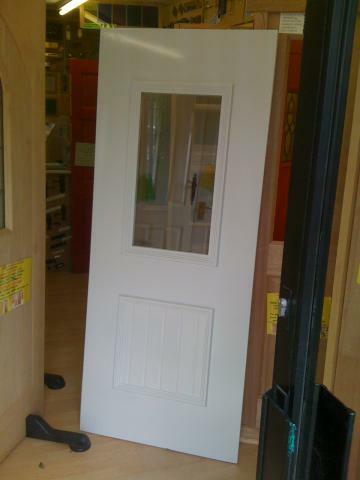 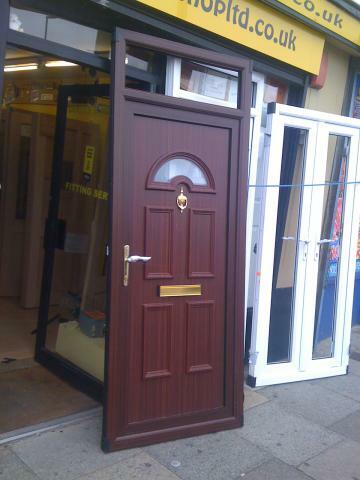 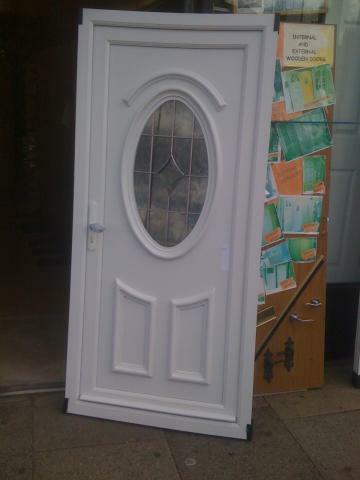 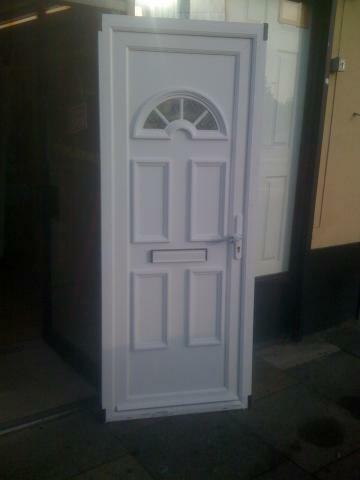 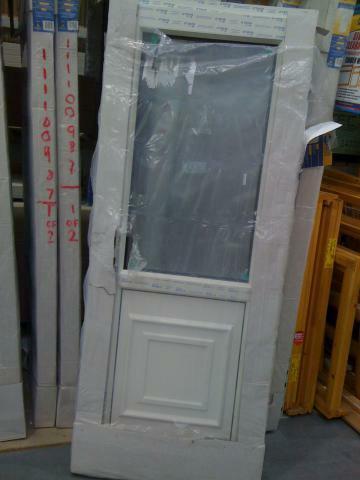 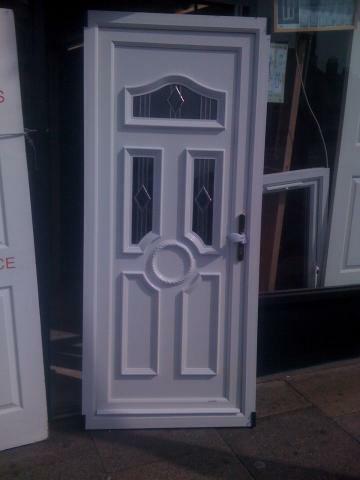 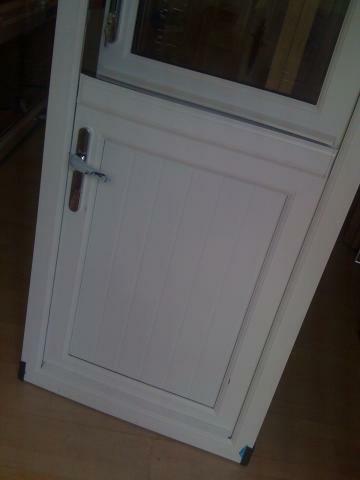 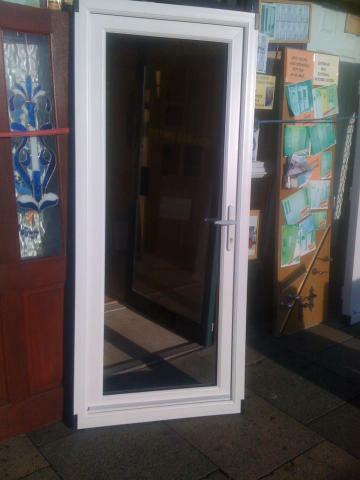 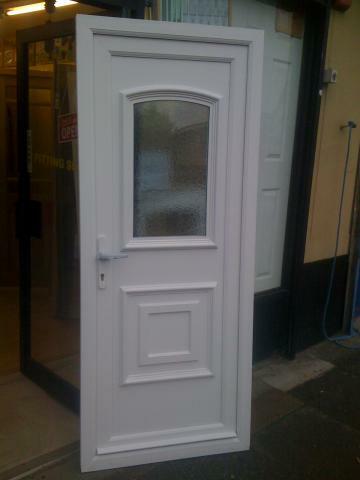 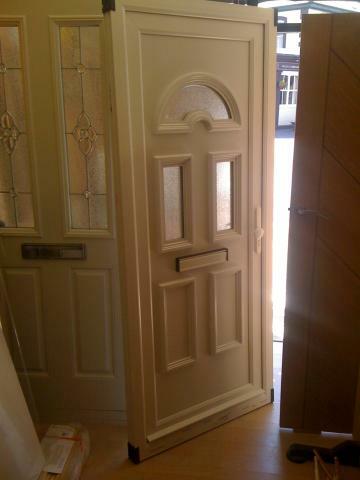 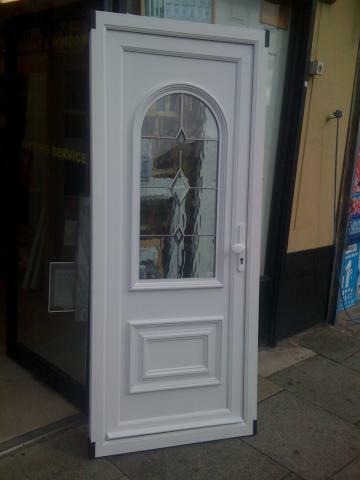 Fully fitted this door is £810.